News accounts of the 40th anniversary of the Jonestown mass suicides where a third of the 909 people killed were children reminded me of my fear that my daughter Rebecca was among the dead. 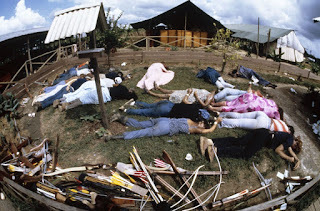 Jim Jones a megalomaniac and charismatic leader of the Peoples Temple, a cult with services in San Francisco, established a commune in Guyana. Among the inhabitants were children placed by foster care workers in San Francisco with Peoples Temple families. My daughter was born in San Francisco just 12 years before the massacre and placed by county social workers in foster care. Although I signed surrender papers when she was a month old, I did not know if my daughter had ever been adopted. She might have been overlooked, and then, the county seeking to reduce its foster care caseload could have handed her over to a cult member. I have to admit I was relieved when I read that most of the foster children killed in Guyana were African-American because my daughter was white. 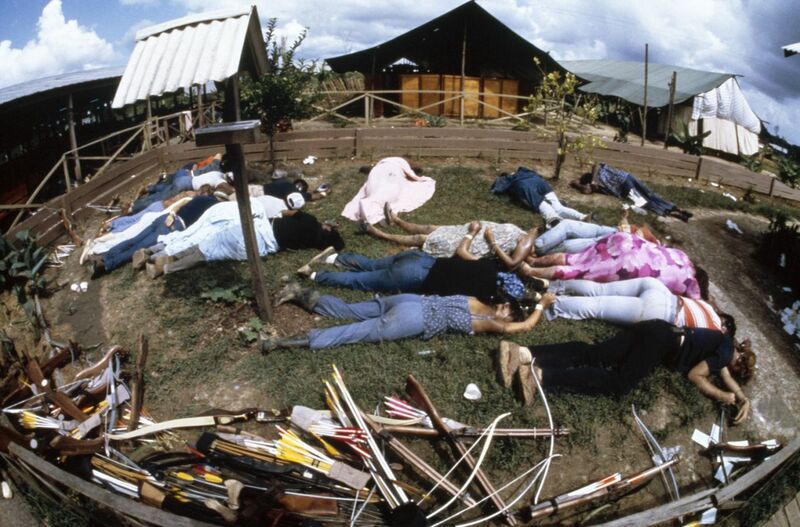 If my daughter had been killed in Jonestown, I may never have known. Thankfully in 1978 my daughter was living in a San Francisco suburb with loving adoptive parents, a fact I learned only 19 years later. Since my reunion I have learned that my fears were common. Mothers scan news reports anxiously when they read of a disaster, a mass shooting, any catastrophe, to learn whether any of the children were adopted. A good friend who gave up her son in the early 50's stressed over whether he might have gone into the military and been killed in Vietnam. 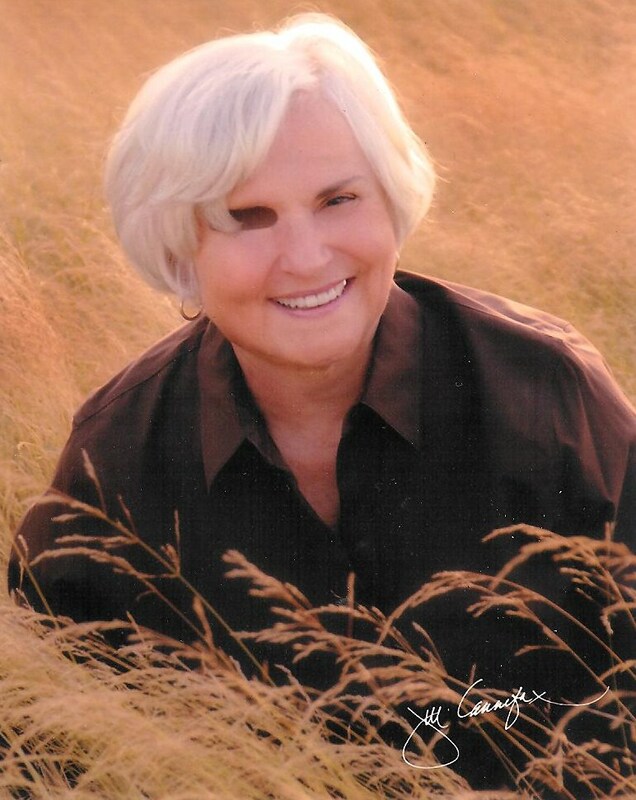 In 2013, Carol King-Eckersley learned that her son perished 25 years earlier when the plane he was traveling in was bombed by Libyan terrorists. First mother Rhonda Schwindt waited for months for news of her son, Peter Kassig, until she learned from news reports that he had been beheaded by ISIS. Because she was not legal next-of-kin, the U.S. government refused to keep her in the information loop. Though the big tragedies bring out big fear, many mothers constantly fret over smaller news. Whenever Lorraine read a story about adopted children being sent off to boarding schools or mental hospitals, she always worried that that might be happening to her daughter. When she found her, it was with good parents--but she did have epilepsy--and the parents and their doctor were already looking for Lorraine. And the adoptive mother was stunned to find out that no one in Lorraine's family was in a mental institution! So she was picking up on the institution theme surrounding her daughter. Mother discovers the son he gave away died on Pan Am Flight 103 In 2013, Carol King-Eckersley searched for the son she had lost to adoption and learned he had died 25 years earlier in a plane bombed by Libyan terrorists. This film from 1950 is about a five year old boy who survives a plane crash which killed his adoptive parents. As crews try to rescue the boy, three women who gave up a son wait anxiously to find out if the boy is their son. Susan (Eleanor Parker) is a sweet young woman abandoned by the boy's father, a soldier. Phyllis (Patricia Neal) is a career journalist who puts her career before motherhood. Ann (Ruth Roman) is a woman who has had a tough life. When pregnant, she kills her son's father when he abuses her and serves several years in prison. The boy is rescued. Through contacts, Phyllis figures out the boy is Ann's son. She and Ann agree that Susan would be the best mother for the boy and tell her she is the boy's mother. Unaware of the deception, Susan happily takes the boy. The film's view of adoption is contradictory. The mothers' grief of losing their son at birth, and then fearing that he is dead, is real. Yet with this resolution, the idea put forth is that children are fungible and can easily go with the "best" mother regardless of biology, and that noble mothers step aside, putting their child's best before their wishes, is pure adoption propaganda. The movie was remade for a television drama in 1999. In this version, Tyne Daly plays the social worker who arranged the adoption and when the boy is rescued decides which mother to place him with. What I have learned from my own youth which was wanting in knowledge and understanding of the existence of malevolent types of humans, at the ready to exploit my naivete and vulnerability is that any time we are blinded and allow others to take control of our lives and the lives of our children, it is then that we risk, at our great peril, immeasurable loss and grief. and why we all need closeness with family and friends even if these people are not blood relatives with whom we can feel safe in disclosing our intentions and decisions made out of fear and shame. My mother thought I was Lisa Steinberg, even though she was much younger. It must be terrible, not knowing what happened to your own child. I can't imagine. Chills at just the thought of Lisa Steinberg's horrific death at the hands of her adoptive parent. The comfort I find in this blog is the constant recognition of fears, loss, and struggle in others. For so long I thought I was the only one who felt these things. Oklahoma city. The twin towers. Mothers who kill their children It doesn't end. Even now that I know where my son is, I try to get in touch immediately when there is a shooting, natural disaster, etc. Lisa, your first sentence above: Exactly. That is what brings me regularly to FMF though I am neither an adoptee nor an adoptive parent nor a first mother who relinquished. The fortieth anniversary of both the Jonestown massacre and the murders of Harvey Milk and San Francisco Mayor George Moscone—horrors little more than a week apart—brought back unexpectedly vivid memories. I was living in Berkeley, not long after graduation, and I remember, on both occasions, riding my bicycle home from work and finding that every single newspaper dispenser I passed was empty, empty, empty. And I didn’t own a television, so I relied on the radio until I could beg a second- or third-hand newspaper to bring me up to date. Dreadful. I remember standing in a crowd holding a lit yahrzeit candle for Harvey, and for all the others. May their memories continue to endure as a blessing. 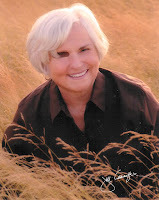 I surrendered my son in Cali in the 60s and did get a letter from the caseworker when he was adopted. I had requested that I get such a letter with a description of the family(it was very vague) but at least I knew. My son verified, when we reunited, that he was adopted at that point, so at least that was true. Sadly, he had a very unstable life in his adoptive "home". No one can guarantee a good life, but then I never wanted him to be adopted in the first place and had been trying to find a way to keep him.